I'm an affordable wedding Hybrid photographer/videographer who doesn't want to be associated with the wedding industry. I offer a highly professional service, but I am still a very affordable mid-budget wedding photographer/Videographer, under £1,000 for most wedding packages. I think couples get really exploited by a lot of wedding suppliers, including professional wedding photographers who charge exorbitant fees, so I try to put ethics, transparency and affordability at the heart of what I do. As well as wedding photography & Videography, I also undertake a range of photojournalistic, documentary, live music, event and corporate assignments. I use a contemporary yet vintage/retro style, and shoot with an observational/reportage/documentary approach. I work mainly in the Gloucestershire ,West Midlands , Warwickshire and Wales but also work on commissions across the UK. 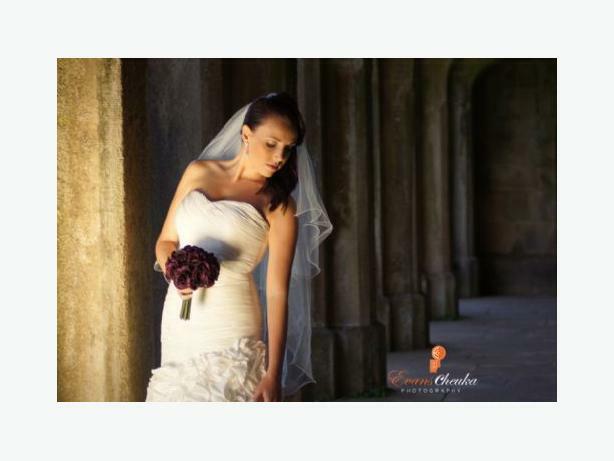 Please visit my website WeddingsByEvans.co.uk and contact me from the contact page with the date of your wedding and location and I will get back to you as soon as possible .